Worldpayis the #1 global acquirer based on transaction volume, and has the uniquecapability to power global integrated omni-commerce, any payment, anywhere.With industry-leading scale and an unmatched integrated technology platform,Worldpay offers clients a comprehensive suite of products and servicesglobally, delivered through a single provider. Annually, Worldpay processesover 40 billion transactions through more than 300 payment types across 146countries and 126 currencies. The company’s growth strategy includes expandinginto high-growth markets, verticals and customer segments, including globaleCommerce, Integrated Payments and B2B. 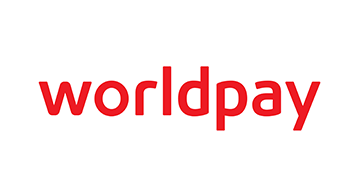 Worldpay, Inc. was formed in 2018.